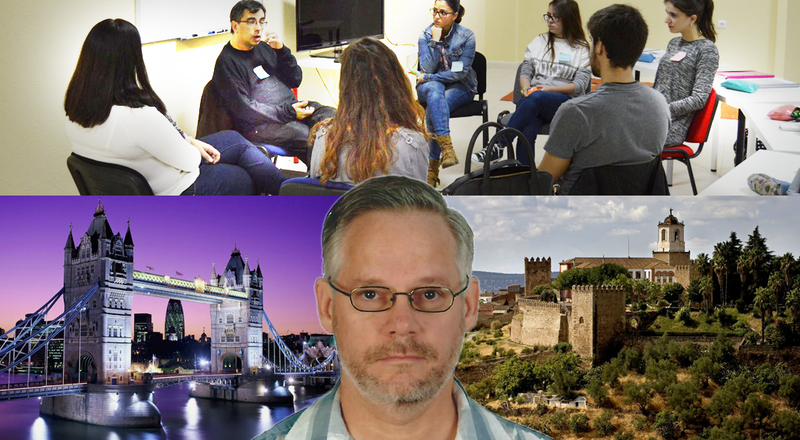 Robert Ransley is the founder of The Anglo House Academy, in Extremadura, Spain. 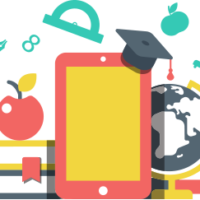 An English-language learning center that employs modern education methods such as Project Based Learning and Flip It, the academy has a broad client base, ranging from schoolchildren interested in a second language to professionals relocating to the UK and needing to improve their English. Organizational efficiency is important for any entrepreneur, and Robert knew that one area that needed improvement was how The Anglo House issued receipts. In the beginning, they would do it the old-fashioned way. “I’d write them out by hand,” he says. 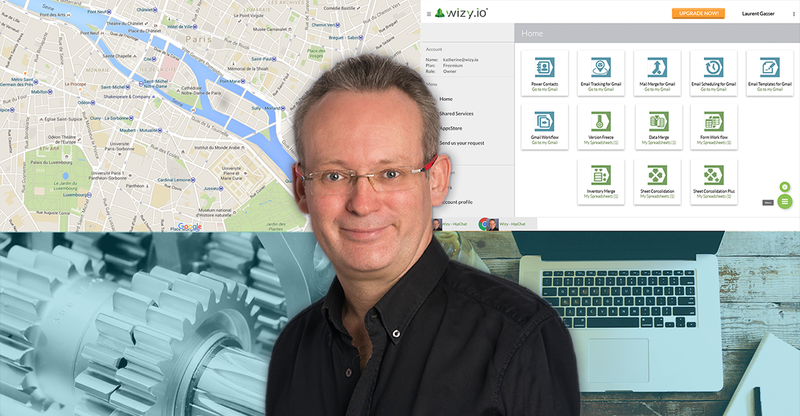 He started keeping their clients’ data in Google Sheets and, looking for a productivity tool, he went into the Add-ons marketplace, where he discovered Data Merge from wizy.io. The add-on has two parts, Document Merge and Mail Merge. Document Merge takes data entered into a spreadsheet, enters it into a document or spreadsheet template, and from these it automatically creates a document or a PDF file. This is how The Anglo House issues their receipts now. Robert uses the add-on regularly. “Especially at the beginning of the month,” he adds. You can try Data Merge by clicking here. From 2006 to 2012, wizy.io CEO Laurent Gasser headed Revevol, a consultancy based in Paris that he co-founded and built to become one of the most important Google Apps resellers in the world. In March 2007, when Google Apps was officially launched, 70 percent of the early adopters cited were French companies that Laurent and his team brought to Google. Here, in his own words, Laurent talks about the lessons he learned during those years. Lesson no. 2: Being daring will take you places. “I believed that Louis and I should work together. With his vision and my ability to execute business, I sensed that there was good business potential for both of us. A short while later, Louis was contacted by two large French multinational companies, Valeo and Essilor, to study new solutions that could replace or compete with the duopoly of Microsoft and IBM Lotus Notes for communication and collaboration. Lesson no. 6: Work with what you know, specially if it continues to excite you. 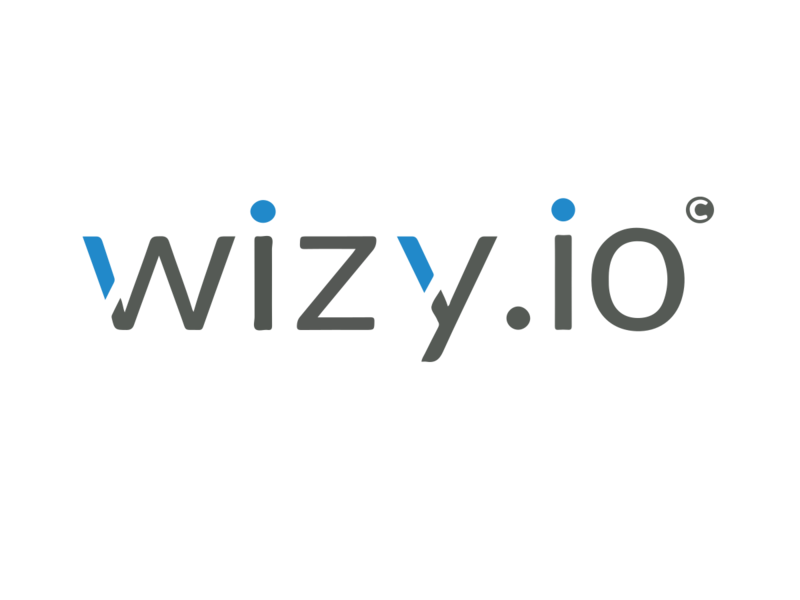 “After I sold Revevol in 2012, I got involved with Collabspot, a Chrome extension on Gmail – and now wizy.io – working with Google Apps. Continuing with Google technologies seems obvious to me for two reasons. One, I have been in the Google Apps ecosystem since its inception in 2007. It’s much easier to leverage my knowledge here than to start in a new ecosystem. 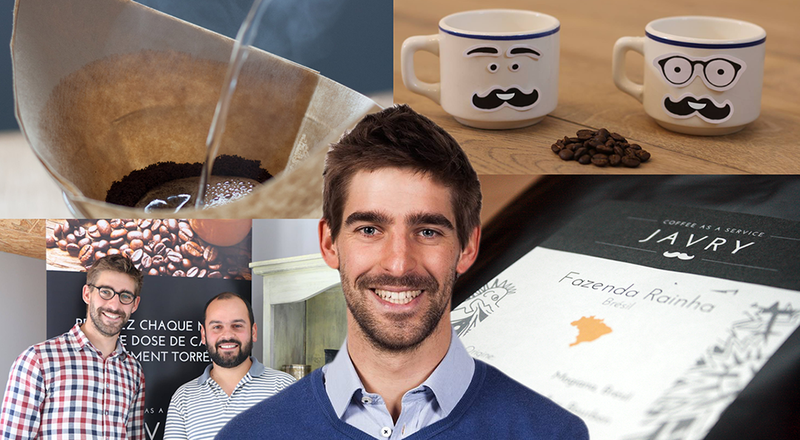 Maxence Lacroix, CEO of the Belgian subscription coffee company Javry, was looking for a better way to communicate with his clients when he discovered Mail Merge for Drive by wizy.io. He had decided to start emailing his customers in a more personal manner. There was, after all, much good news to share. The company had found an investor, and with an expanded product line, they were set to start delivering their freshly ground coffee selections right to the mailboxes of clients in three more countries. 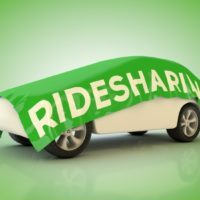 From the current customer base located in Belgium, France and Luxembourg, they were ready to serve subscribers in Germany, Switzerland and Holland, as well. Mailchimp was already being used to send newsletters to a database of 10,000 email addresses, but the mass email marketing service was not what Maxence wanted for his new purpose. After some research, Maxence decided that for the kind of targeted, personalized email communication he needed, Mail Merge for Drive by wizy.io was just what his company was looking for. Mail Merge for Drive allows you to send personalized emails in 3 steps right from your spreadsheet. 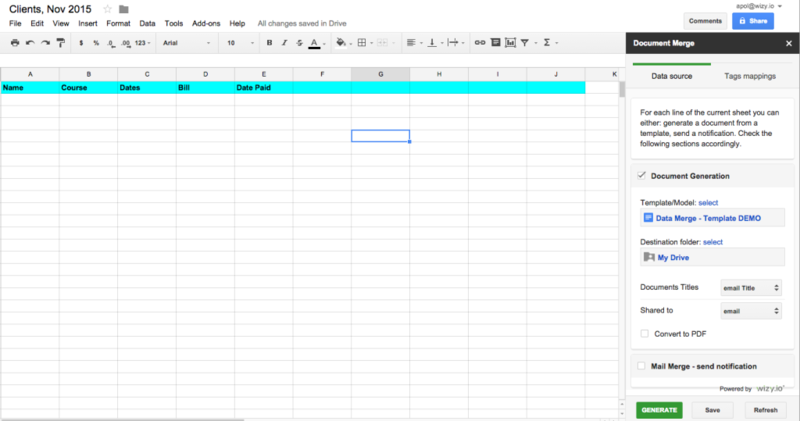 It is part of Data Merge, a Google Sheets add-on developed by wizy.io that offers two functionalities: One is Document Merge, which allows the user to transform his spreadsheet into a document generation tool. The other function, Mail Merge, lets a user create and send personalized emails without ever leaving his data-source spreadsheet. You can try Mail Merge for Drive by clicking here.